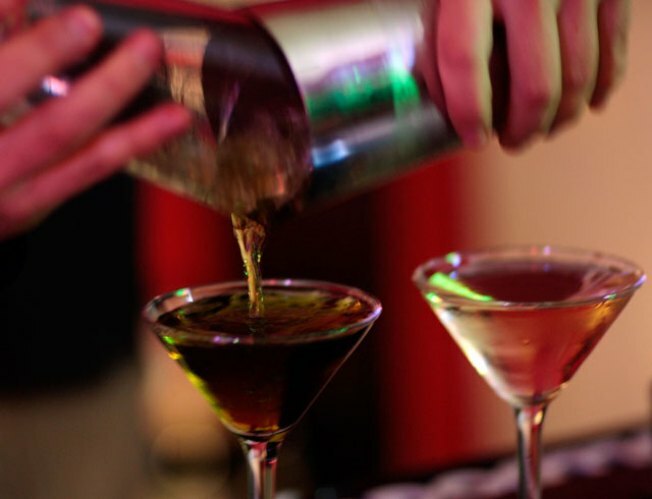 Happy Hour and a Show: Looking for the best happy hour in town? Look no further because North Star has half-priced pints of beers and well liquor. For the hungry, have a plate full of their 25-cent wings and get ready for the show beginning at 8 p.m. Tonight’s headliner is rock group, The Happy Hollows. They are joined by local funk electronic band The Shutters, indie band The 88, experimental band The Blahs and psychedelic pop singer, Attia Taylor.North Star Bar, 2639 Poplar Street, Philadelphia, Pa. 19130, +21, $8, 5 p.m., 8 p.m.
I’m a Barbie Girl: Calling all glamazons, bring your friends out to McFadden’s on 3rd for the I’m a Barbie Girl 2 Party. The host with the most friends will win a double dip tan (bed and spray) courtesy of Island Sun along with a $50 gift card, lotion and eye protection. If you choose to go solo or if your crew isn’t that big, you can still enjoy $2 drafts, $2 mixed drinks and $3 Three Olive Bubble Gum shots. Be sure to get on the guest list here. McFadden’s Saloon, 461 North 3rd Street, Philadelphia, Pa. 19123, +21, Free, 8 p.m.
Trending Topic Thursdays: Good music, friends and drink specials are what Thirsty Thursdays are all about. Head into University City for Bubble House’sTrending Topic Thursday. DJ Bizz and DJ Beatstreet will be playing the latest and greatest in music. Drink specials include $1 mixed drinks and beers on tap. Take advantage of their late night menu including all your favorite items. For only $5, party all night until 2 a.m. Bubble House, 3402 Sansom Street, Philadelphia, Pa. 19104, +21, $5, 10 p.m.